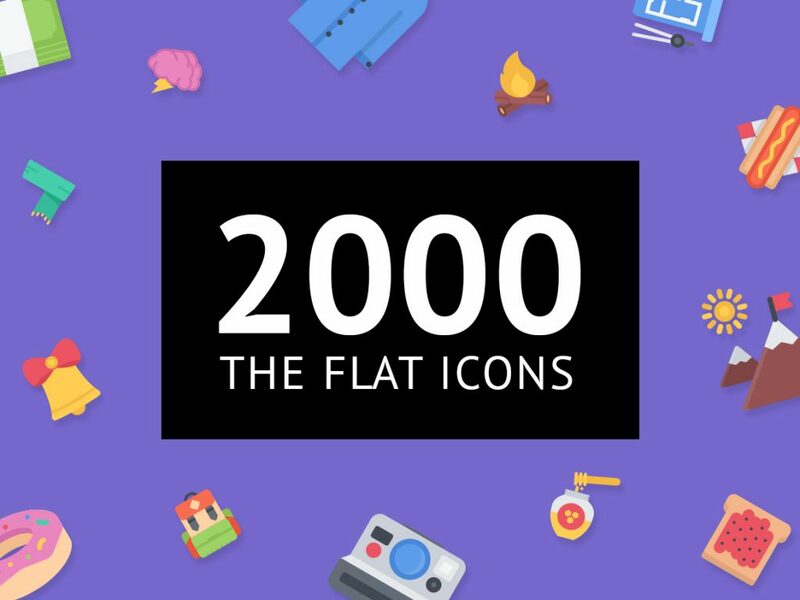 Good for flat graphics lovers. 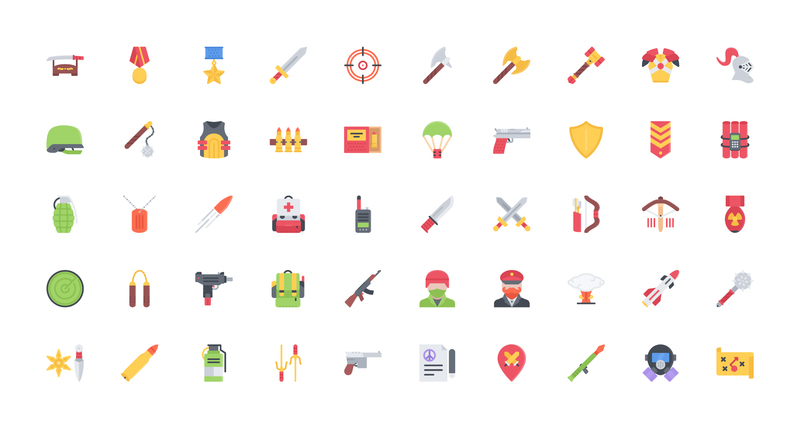 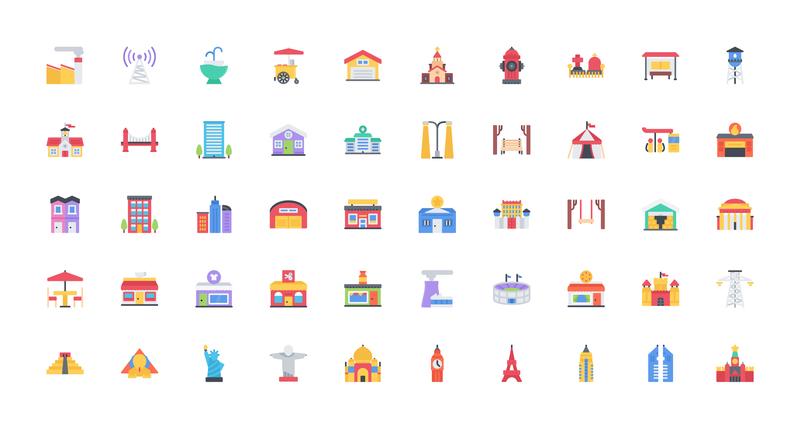 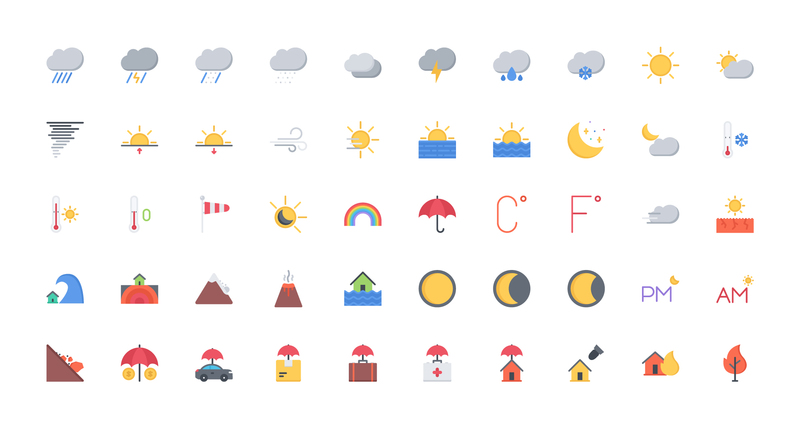 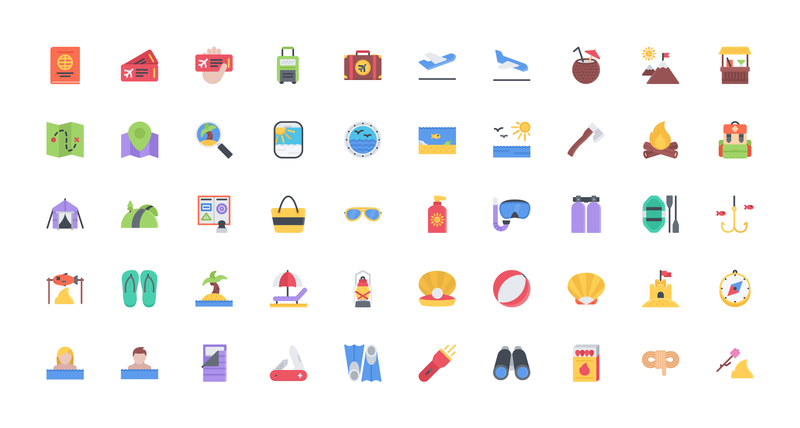 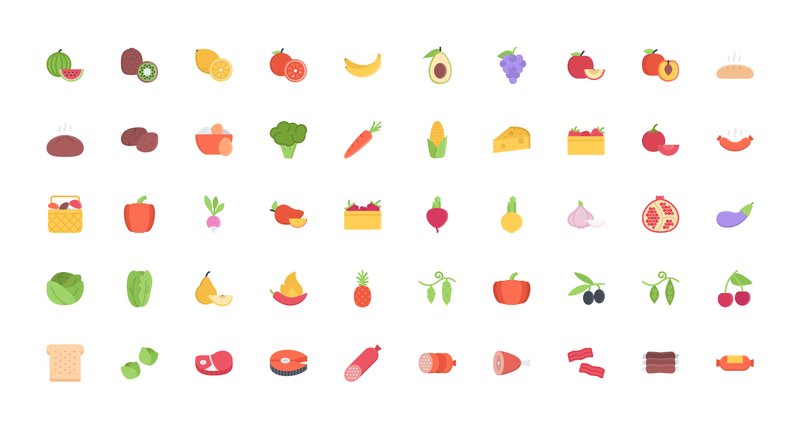 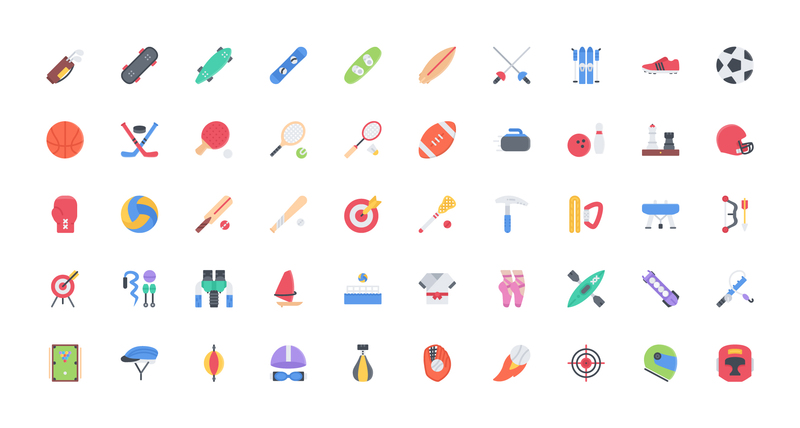 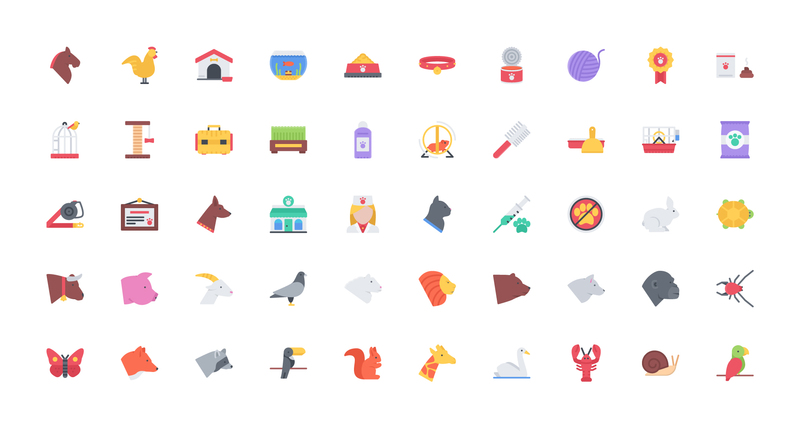  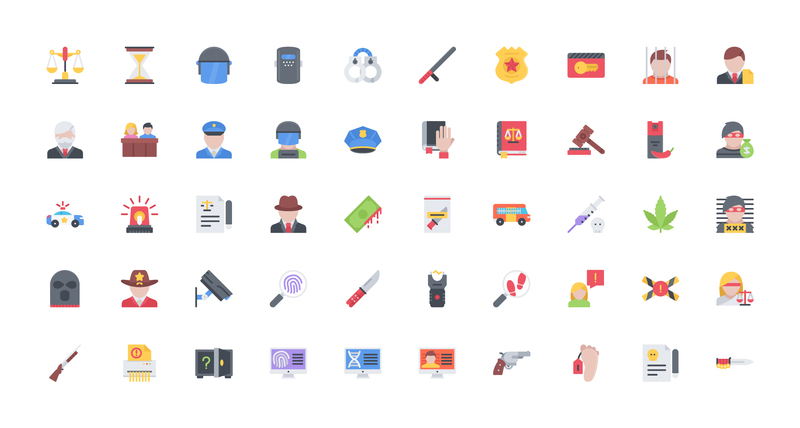 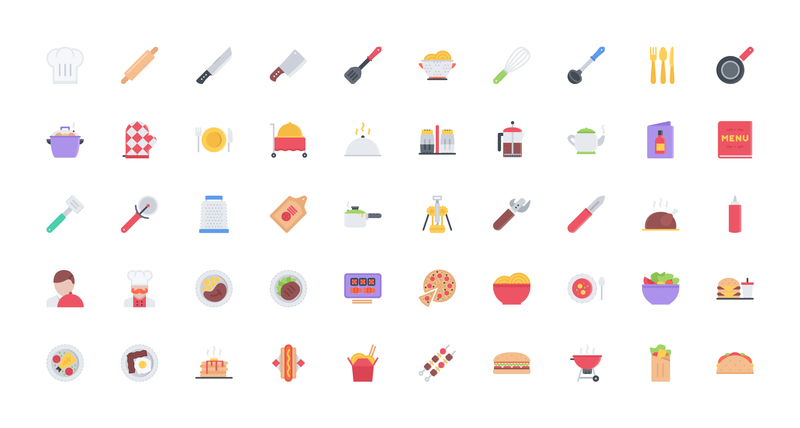 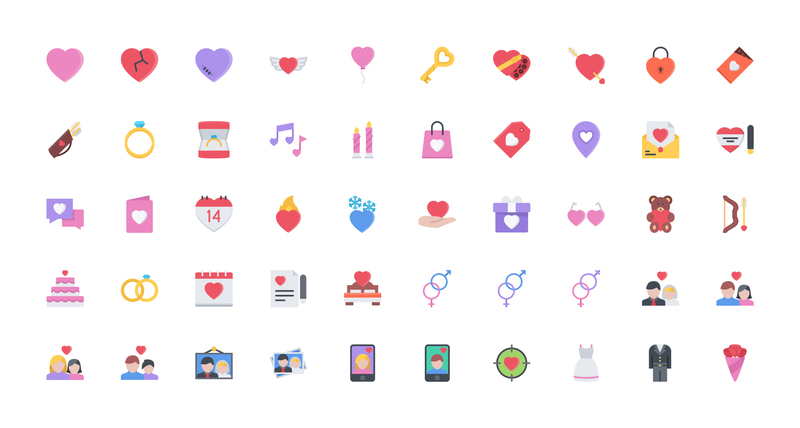 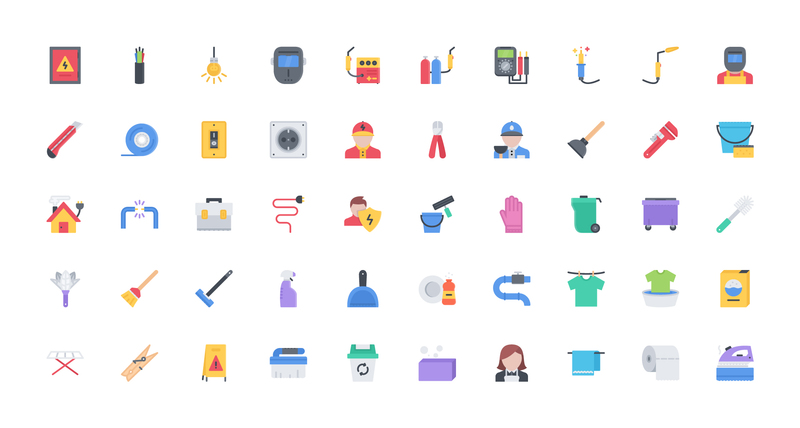 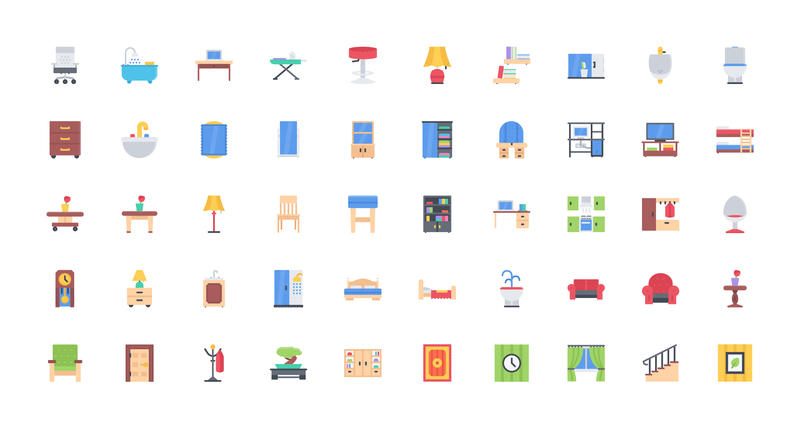 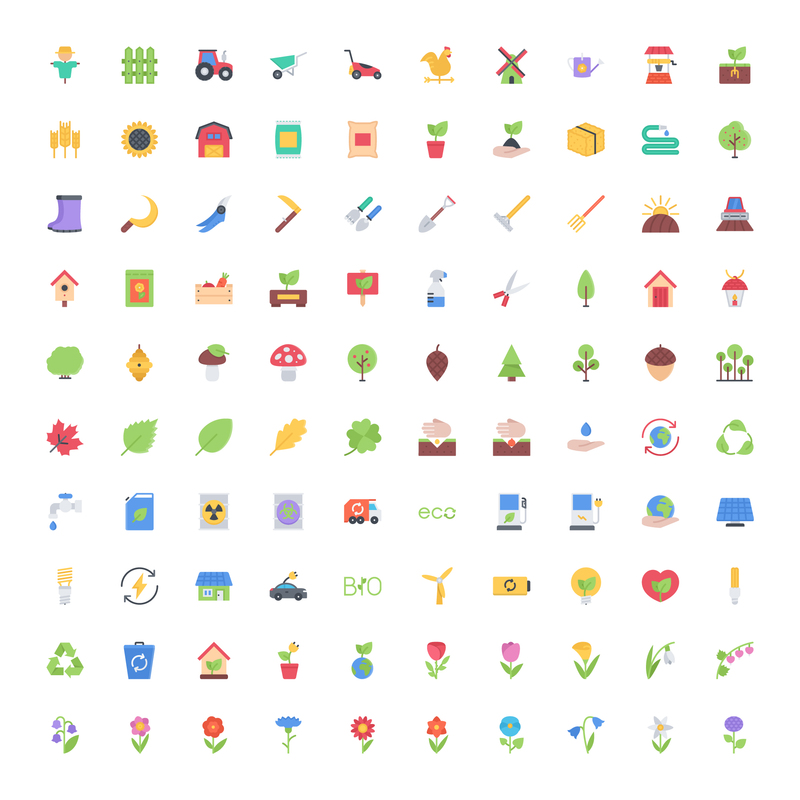 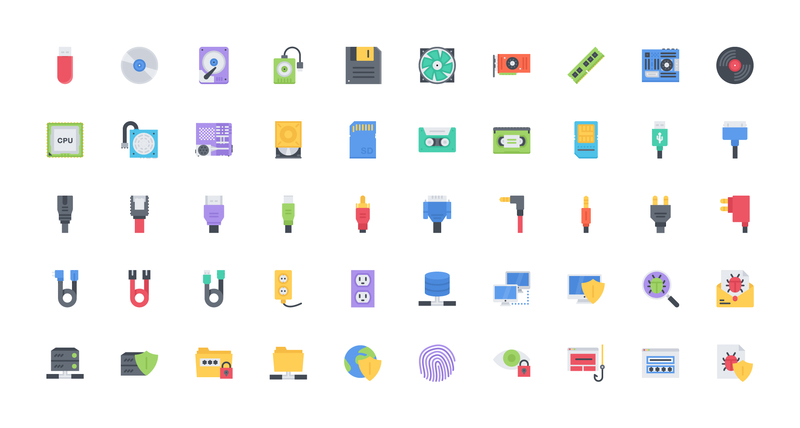 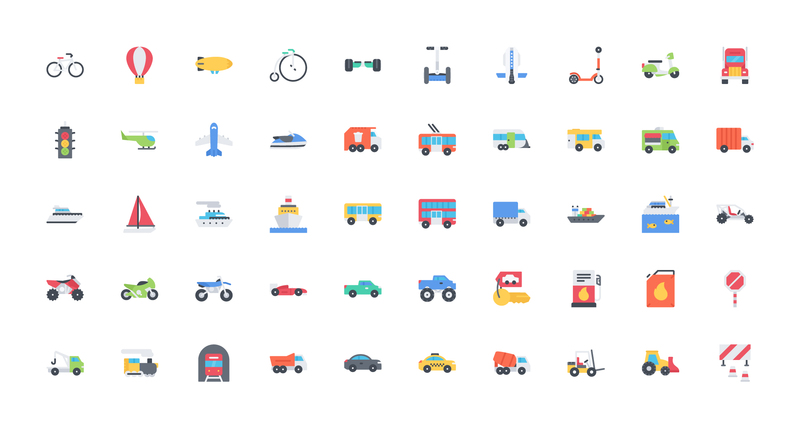 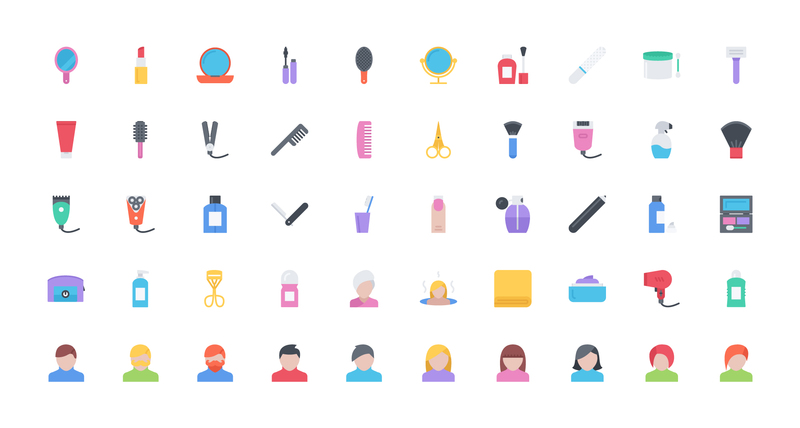 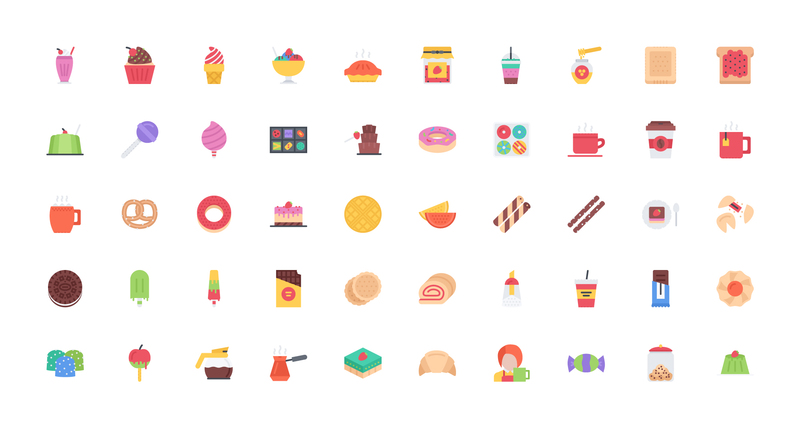 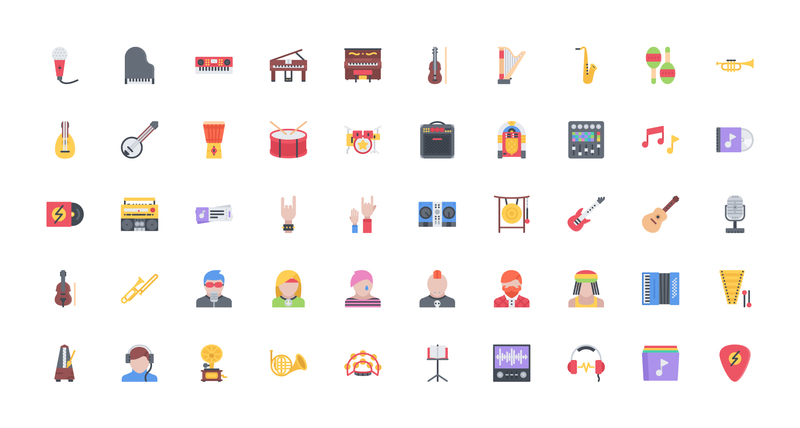 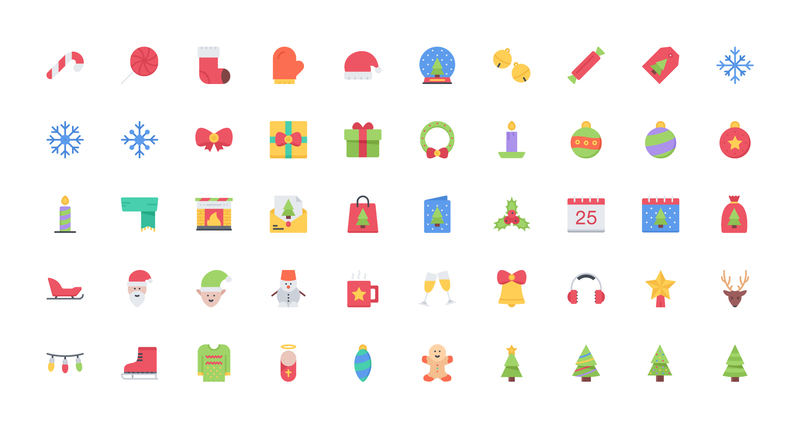 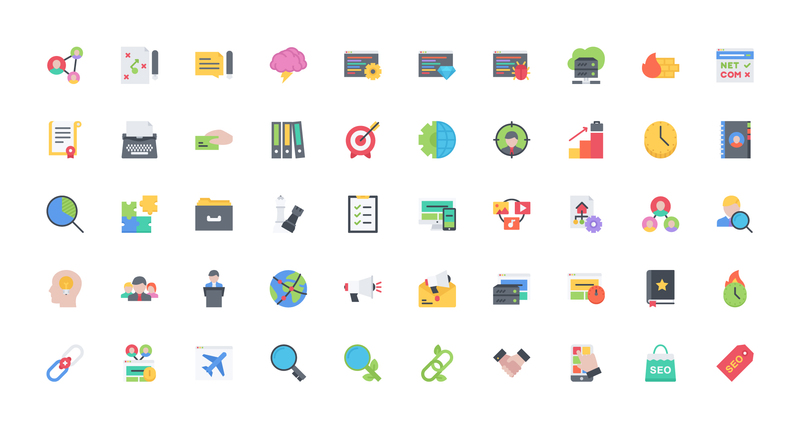 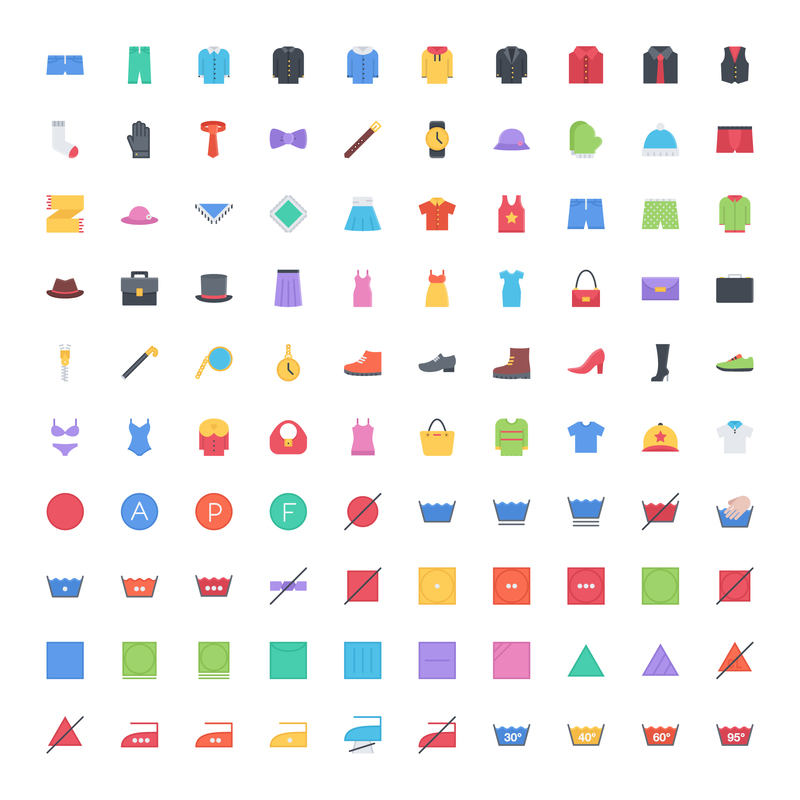 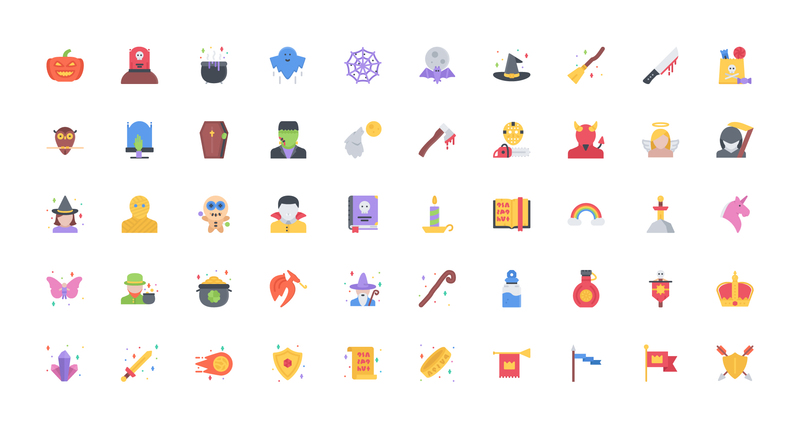 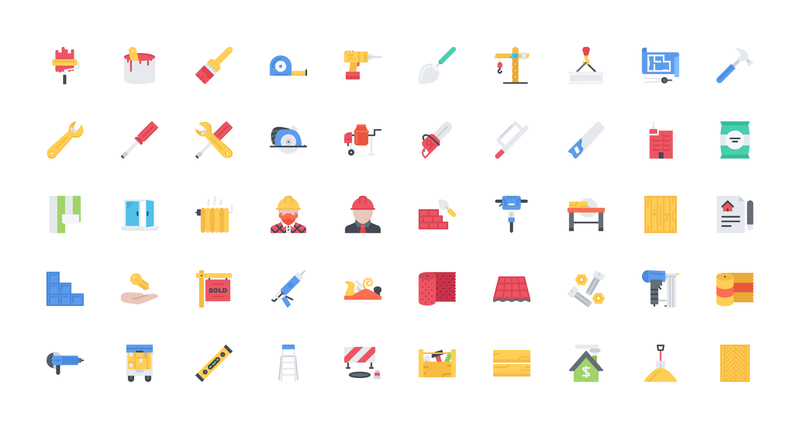 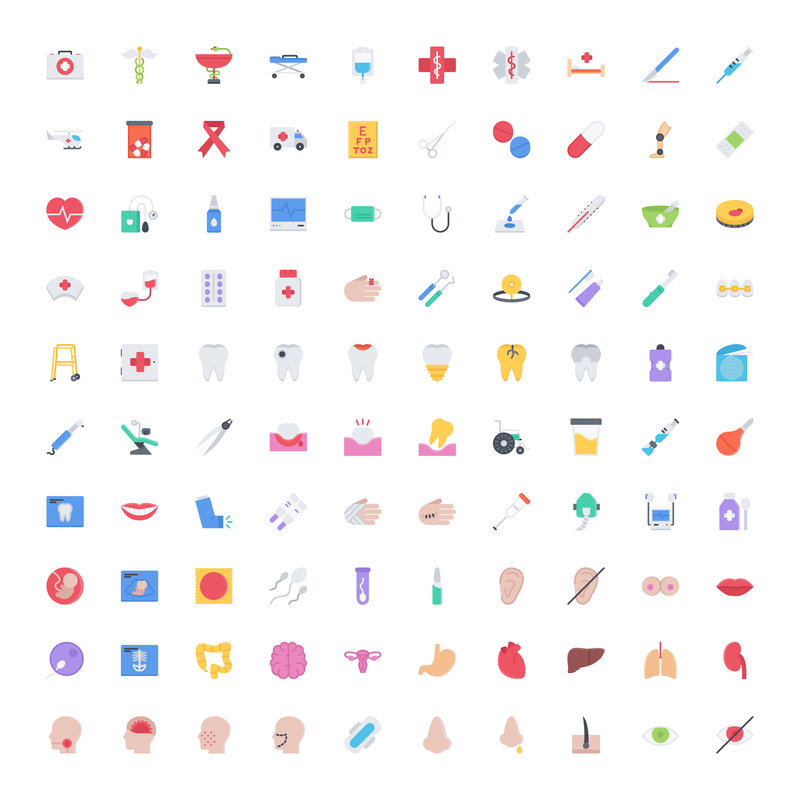 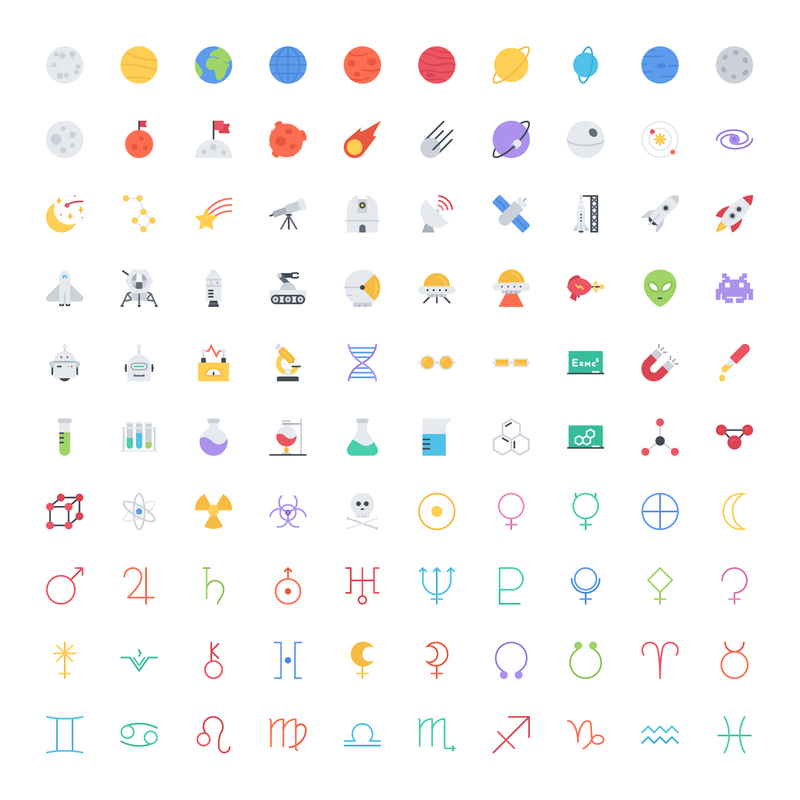 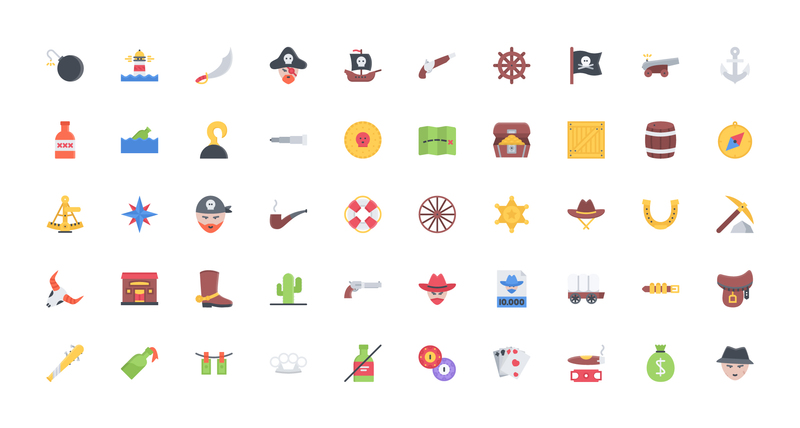 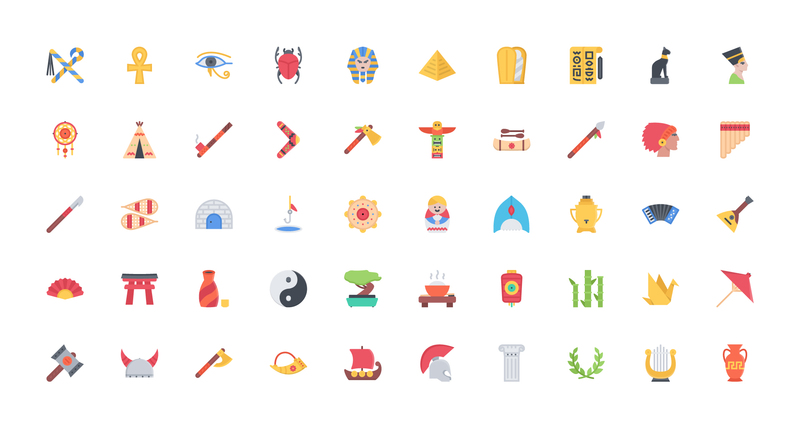 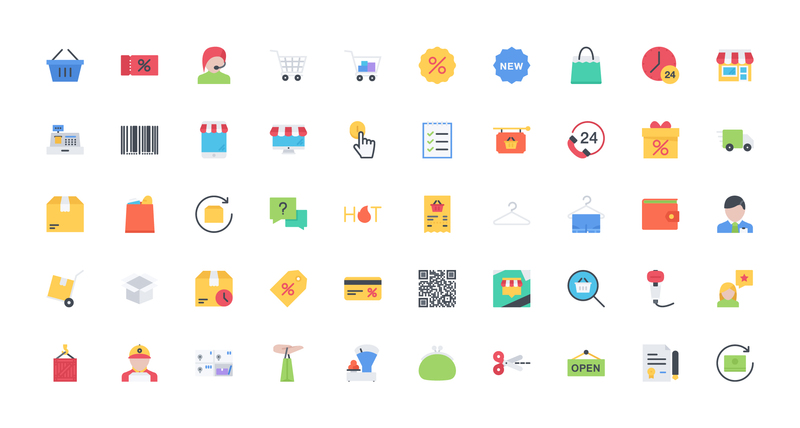 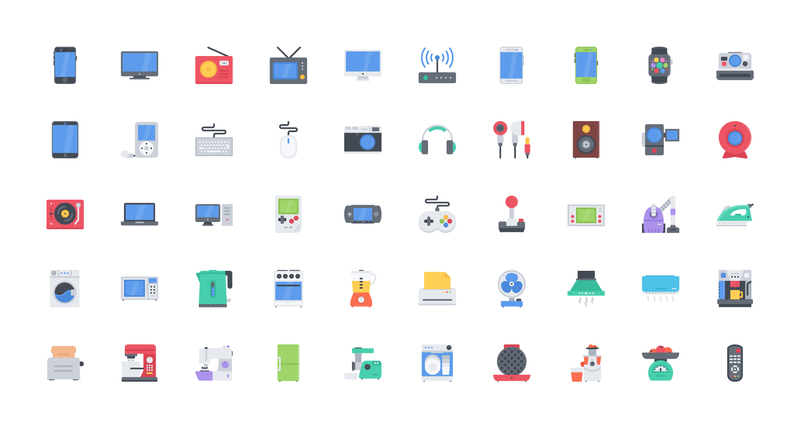 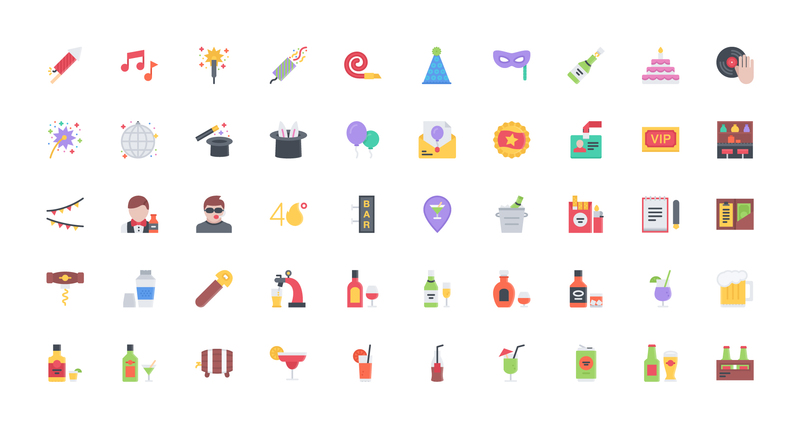 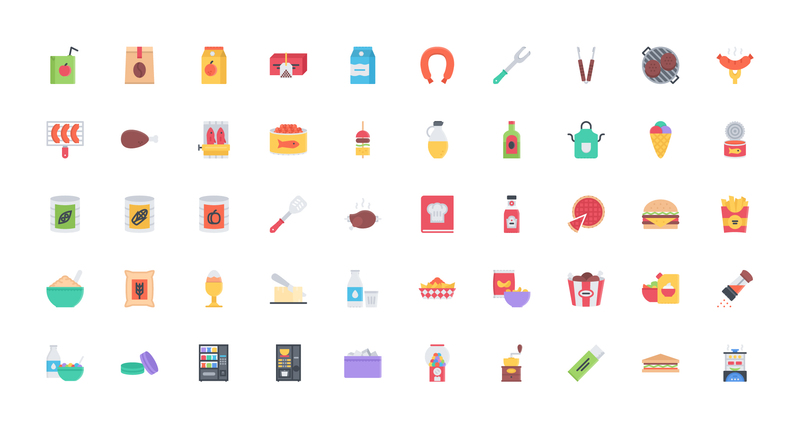 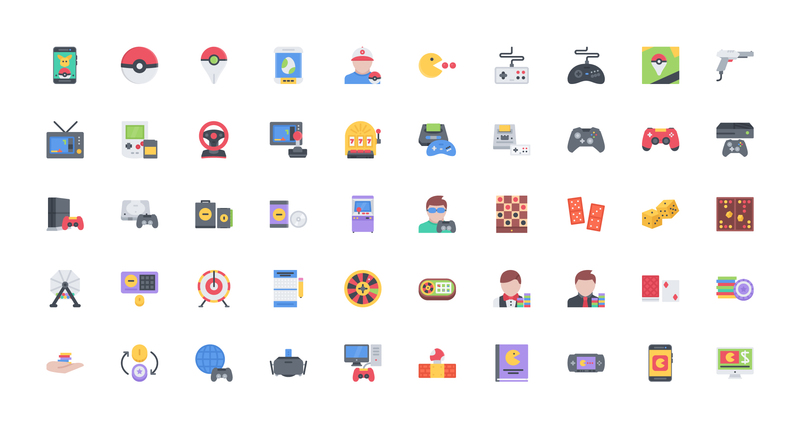 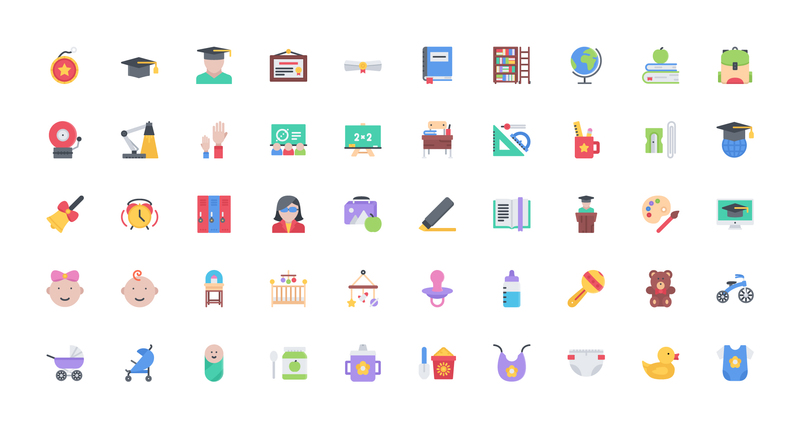 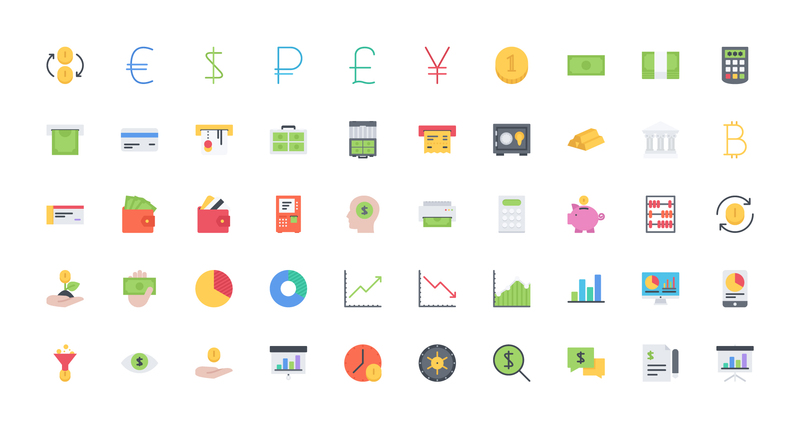 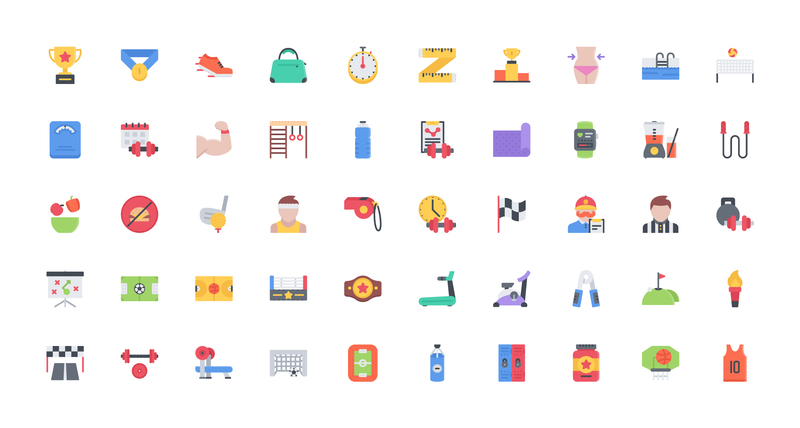 2000 icons for any type of project. 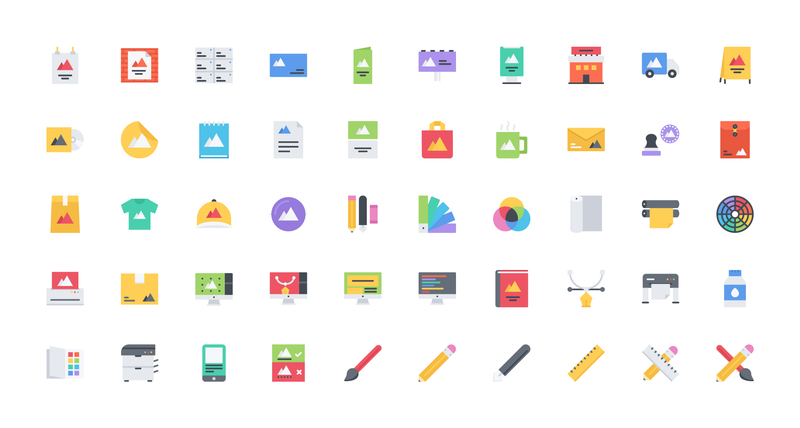 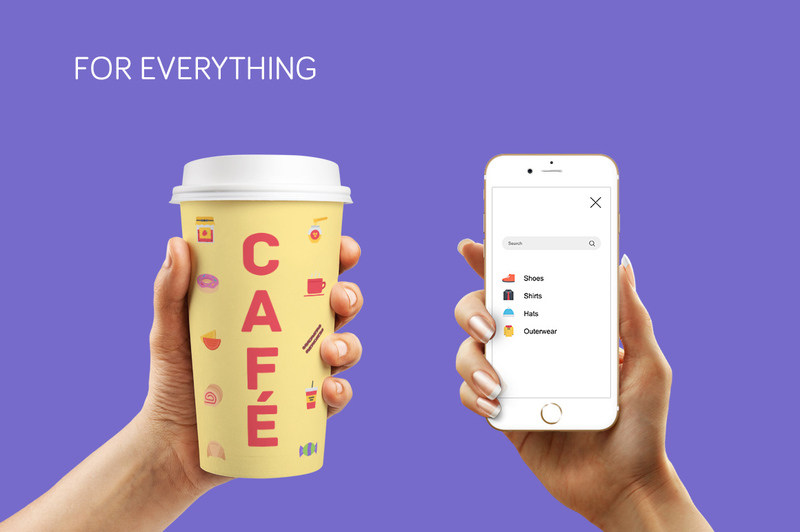 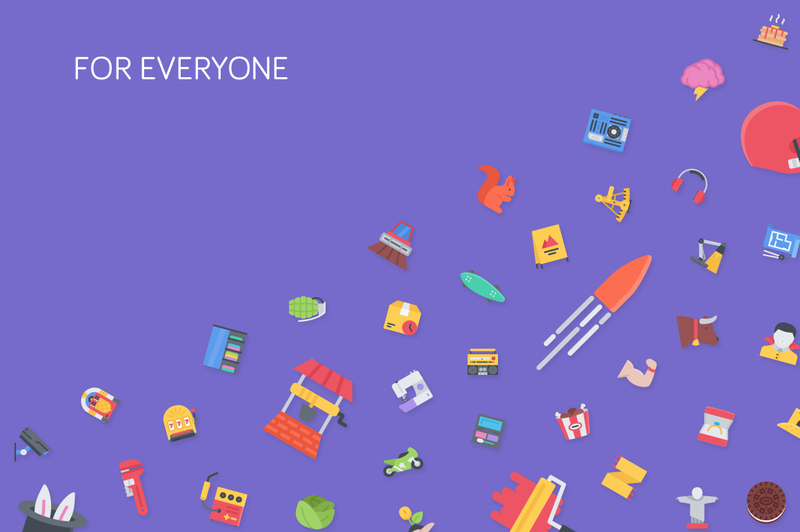 All icons are different, complex and easily customized. 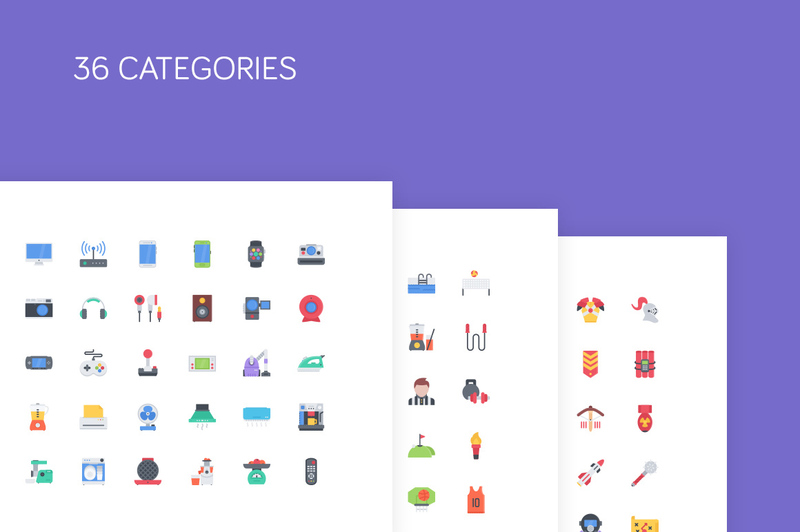 Categorized set, easy searching.